I found this book after an Amazon search for elemental and magic. I was spying on the competition, because I have a story burning it’s way out of me about elementals and I wanted to see if it’s been done before. The story in my head isn’t the same as this, but I’m really glad I found it anyway. It’s a fun combination of murder mystery and magic, set in a world peopled by regular humans and those who can control an element or two. The main Character, Gin, is a stone elemental who refuses to use her magic and relies instead on her ability with knives to assassinate people. That’s right, she’s an assassin. A darn good one too, with an awesome nickname: The Spider. 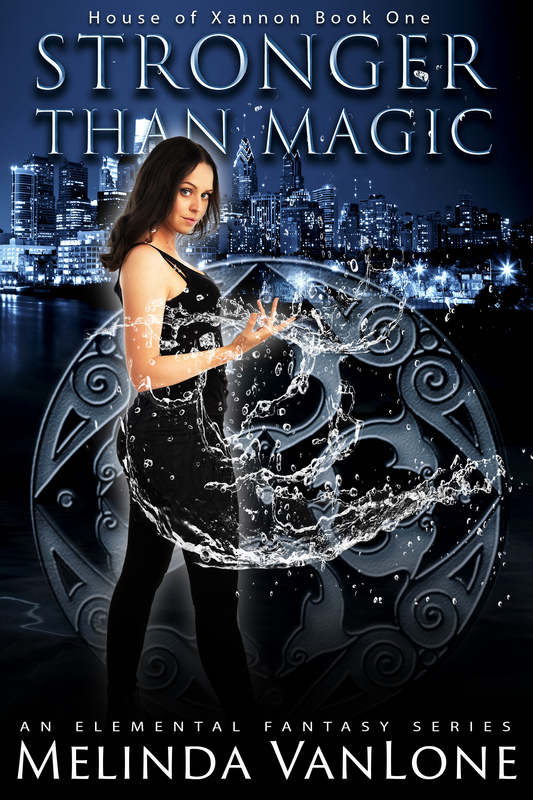 I enjoyed this take on magic abilities mixed with our modern world, and I liked Gin. She has those ethical rules that any good assassin should have. She kills for money, but the people deserve it. She won’t kill kids, or animals. A killer with a soft side! First line: “My name is Gin, and I kill people.” OK, right there I’m hooked. I’d go on, but that’s enough to get you started, right? I thought at first it was an AA meeting: Assassin’s Anonymous. But no, she’s infiltrated an insane asylum and it’s the group therapy session. They don’t believe her, of course. They really should have. My only thought here was the entire scene at the insane asylum, while interesting, isn’t relevant to the main story. It’s not the inciting incident, in other words. And since I’ve been studying that a lot lately, it stuck out. It didn’t bother me enough to stop me reading, but the real story begins after she finishes up at the asylum and goes back to her handler to report. Yes, it established the story world, but it wasn’t necessary. Of course, without it there never would have been the chance for that awesome opening line, so I’ll let it slide. 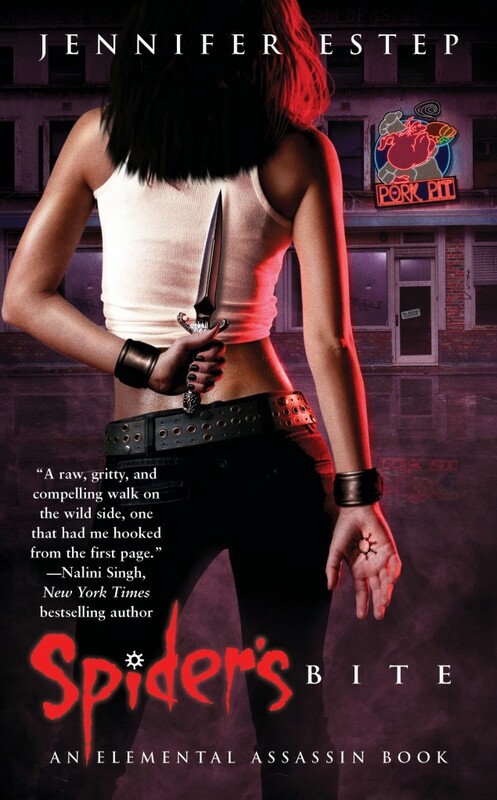 There’s a tease of romance, a solid plot and an interesting backdrop of a BBQ restaurant. I found myself craving pulled pork sandwiches while reading this. 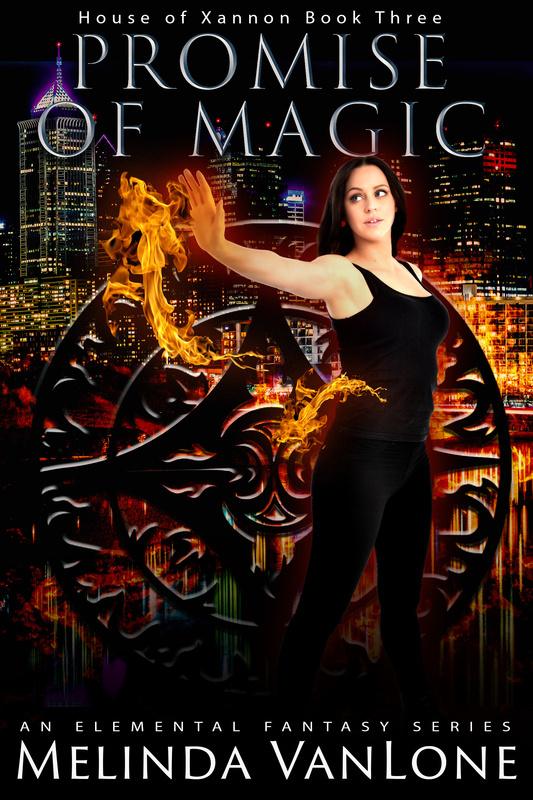 If you like urban fantasy, put this on your TBR list. Movie: Morning Glory – Rachel McAdams, Harrison Ford and Diane Keaton. I barely remember this movie being in the theaters. I doubt it got much attention and probably didn’t do well which is a darn shame, because this is a cute movie! I loved the interaction between the two “news” anchors. I identified with Becky Fuller’s struggle to achieve a dream everyone told her was impossible. I love how the bitter old anchorman, the famous Mike Pomeroy, realizes that he’d let go the things that mattered most in order to pursue a career and tries to make sure Becky doesn’t do the same thing. It was like watching a crazy dysfunctional family come together as a team. The movie left me feeling optimistic about my own career struggles, and that’s saying something! Yes, it’s basically “fluffy,” (from the movie, watch it to find out) with a hint of romance. No, it won’t be winning any Oscars. But it’s an entertaining watch on a Saturday date night. My only criticism has to do with the movie poster. Seriously, this was the best they could do? It’s not enticing and doesn’t do the story any justice. It’s boring to look at…no wonder I never saw the movie in the theater. 4/5 Stars.